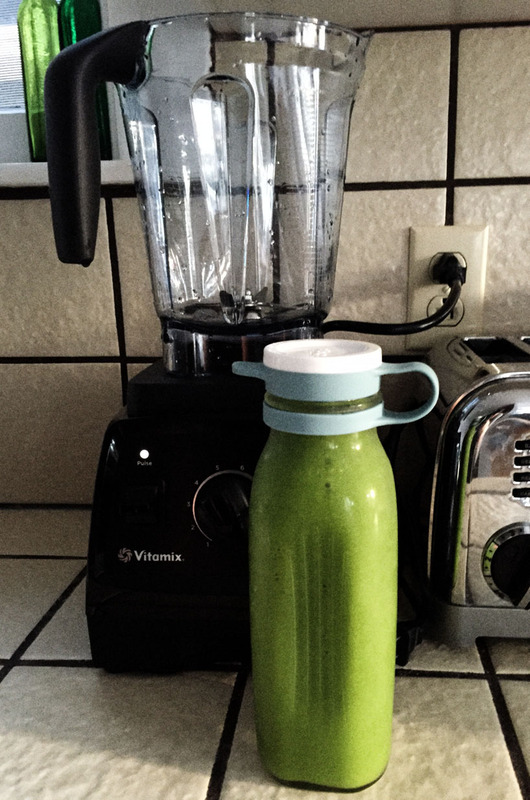 I have an AWESOME green smoothie recipe. I prep the ingredients on Sunday and it's so quick in the am. The cherry yogurt sounds amazing! I haven't heard of peanut butter powder- I'll have to try it!